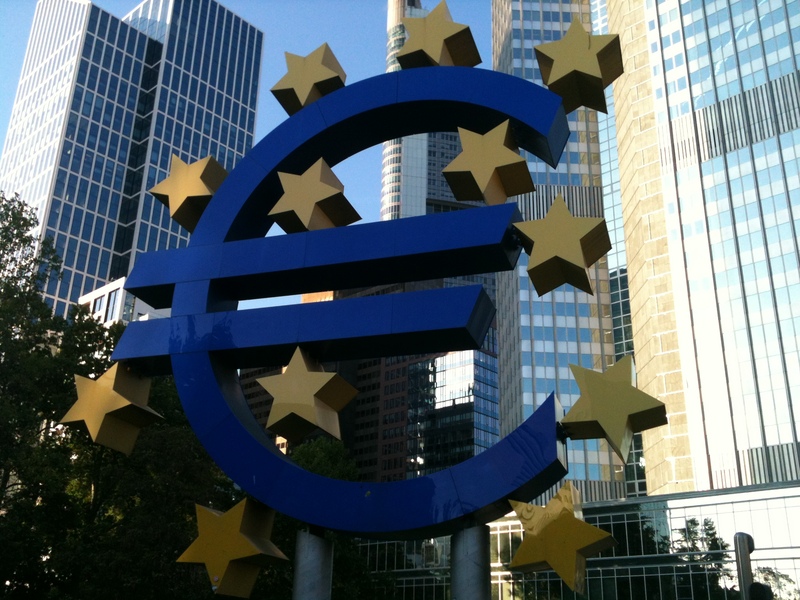 The European Union: A Benefit or a Hindrance? If we look at that last group, they increase the stock of assets in various ways. Some reap from nature (miners, farmers). Some create/make things (factory workers, writers of computer software). Some bring in wealth from other countries (tourist industry). Lets call these three groups “the core industries”. Remember, they are adding to what a country has. In the long term, the prosperity of a country depends on these core industries. The people who provide services are important ( I am particularly fond of Costa coffee) but they just move money in circles. It is the core industries who actually add to what a country owns. Now, I am really enjoying watching Bear Gryll’s series The Island. I sit and shout at my television, giving them all lots of advice. The two groups spend a lot of time discussing who spends too long sunbathing, how much water they can all drink every day. However, none of them will survive unless someone actually collects the water or finds some food. In other words, they need some core industry. We live today in a globally connected world. Within that world, the UK needs some core industries, something that it is really good at. We do not, compared to places like Australia, have great mining resources. We do not manufacture as well as the Germans. Our computer industry is not as advanced as the US. We do not farm on the scale of Brazil. So what does the UK have? We are the world’s trusted market place. We have a sensible legal system, a stable government, a city that is geared up to helping the world do business. And we are good at it. The Chinese, the Russians, the Indians, they all trust the UK. This is the place where they trust they will be treated fairly, they want to conduct their business here. English has become the international language of business. Now, if you talk to a German, they know that keeping Volkswagon, Mercedes, BMW, Porsche, Audi strong is important. They know that these are their core industries. If they go down, their economy will be in trouble. In the UK, most people do not seem to realise that our lawyers, insurers, bankers, traders, accountants (the people who operate that global market place) are our best core industry. The money they take from the rest of the world ripples down to the rest of us. If we want to remain as the world’s market place (and remember, we don’t really have anything else that’s as good at increasing our country’s wealth) then we need to stay connected to the rest of world. We need as few barriers as possible. In the last twenty years, the European Union has been a huge part of that market place for the UK. People from around the world use the UK as a gateway to trade with Europe. It is clear, even to me, that the European Union is far from perfect. I think they have some silly laws and we have a problem with immigration. However, we need to be wise. These may be things we have to endure in order to protect our core industry. Leaving the European Union would severely damage our status as the world’s market place. The knock on effect of that would affect all of us. If we think again of Bear Grylls, someone has to kill the pigs.